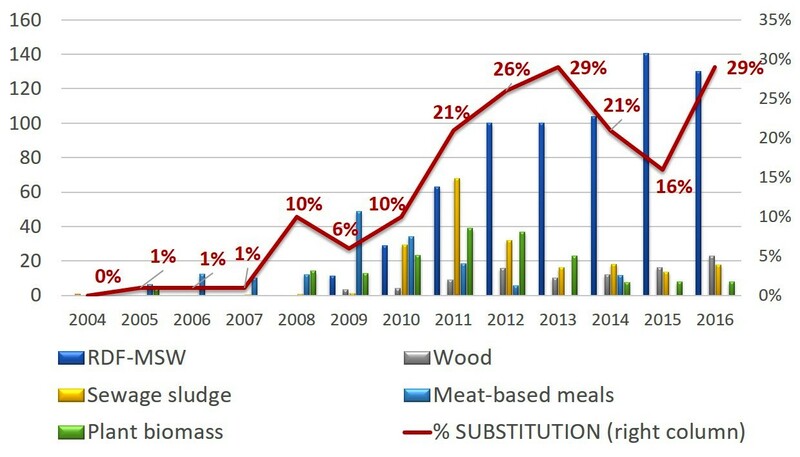 Throughout a century of history, the cement industry has experienced in parallel the ups and downs of the Catalan economy in a special way: in times of prosperity, its activity grew above the average of the other economic sectors; On the contrary, in crisis situations, the fall was always much more pronounced. Companies have coped with this situation thanks to their competitiveness in foreign markets, which has allowed them to export surplus production when domestic consumption was very low. 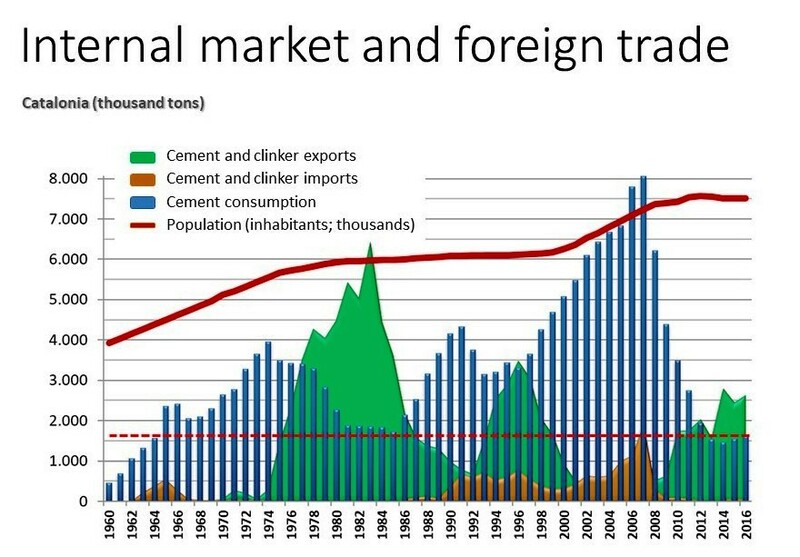 In fact, Catalonia and all Spain were in the 80’s the world’s leading power in cement and clinker exports. 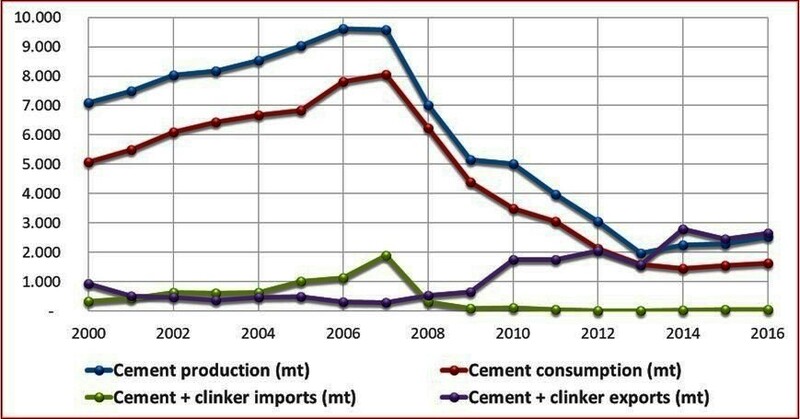 It should be noted, however, that the effects of the last economic crisis were especially devastating for the Catalan cement sector, so much that we would have to go back to the 1960s to find such low levels of consumption as those of the current times. 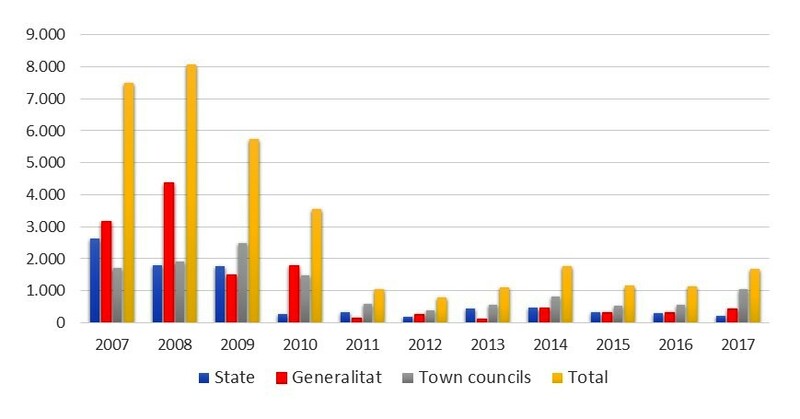 With one added difference: 50 years ago, the Catalan population barely reached 4 million inhabitants, while it currently exceeds 7.5.